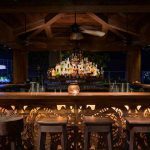 We love a cocktail with a cheeky name and we love all things mezcal, so we are big fans of The Sleazy Mustache cocktail at Ethyl’s Alcohol & Food. 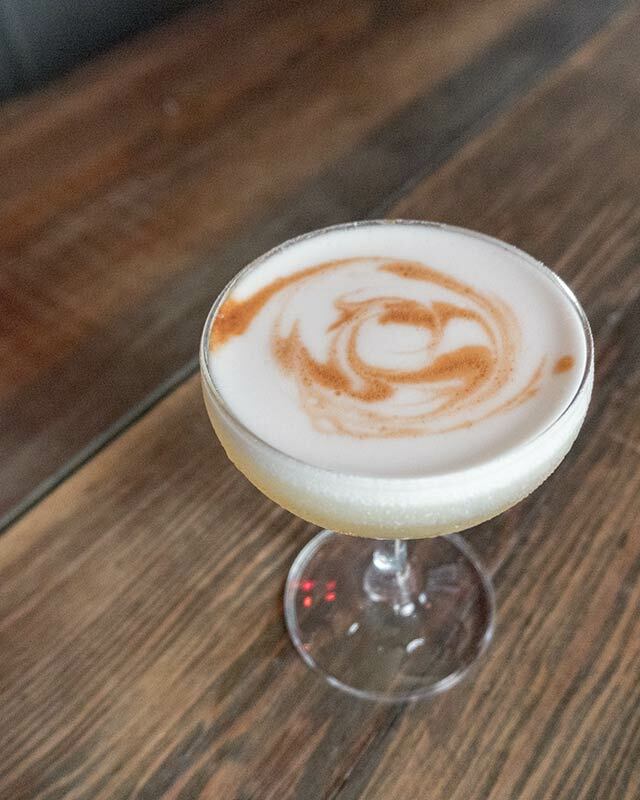 Created by Ruben Bansie, the smokiness of the mezcal in this drink is balanced with the honey and the egg white froth leaves a mustache for you to sleaze it up as you please. Dry shake egg white vigorously, then shake with ice. Add the rest of ingredients, shake again. Served in a coup glass, drip a few drops of bitters on top and design a mustache.